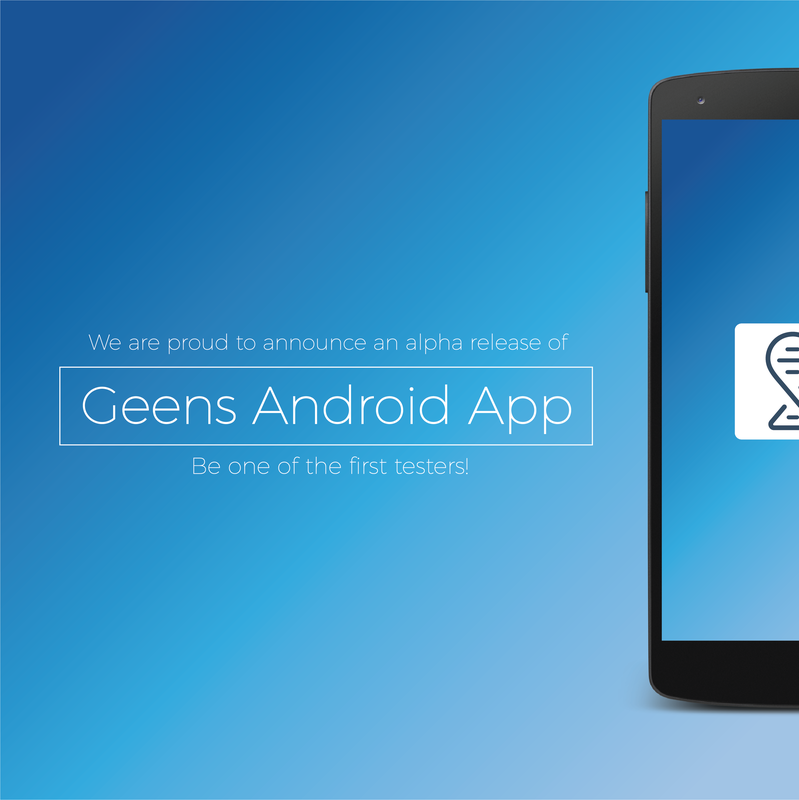 Geens Android Application Alpha Is Here! All your privacy managed from your Android Phone – create a (blockchain) time-stamp directly on your pictures. Separate DB – End to End encrypted. iOS will follow ! Become NPO member (EU only) and get GEE tokens and encrypted cloud space. You fly on the internet every day, but others are stealing your “miles”. Imagine that we build – together with the community – a “web frequent flyer program” that empowers you, and respects your privacy. An ecosystem that works straight forward to practical blockchain implementations, and is owned by the members in a Non Profit Organisation.